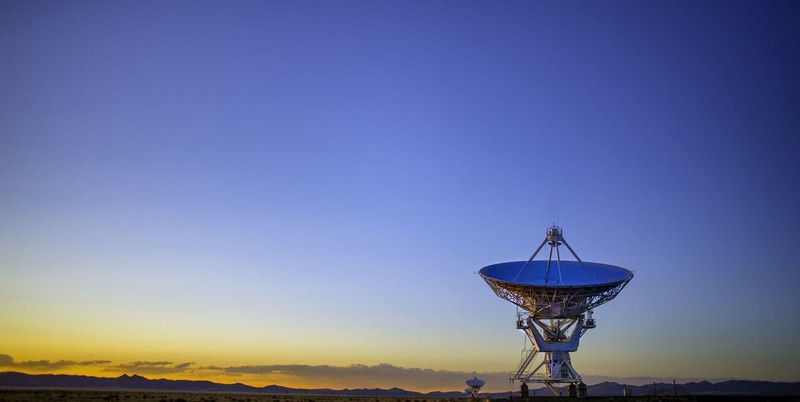 Founded in 2013 by a core team of senior satellite professionals, Kacific is backed by a group of investors with experience in global telecommunications and infrastructure. Our first Ka-band high throughput satellite, Kacific1, will launch in 2019 to stream high-speed, low-cost, ultra-reliable broadband to rural and suburban areas of the Pacific and South East Asia. Kacific is a wholesale business selling to telecommunications operators, internet service providers, governments and other service providers. providing infrastructure freedom to communities and improving people’s lives. Whether in urban, extra-urban, rural or fringe and remote areas, we help businesses, governments and communities fully participate in the digital world. market, because we understand the formidable untapped opportunity of connecting their economies sustainably and profitably. We want to share that vision with telecommunication operators and governments to let them reap the attractive rewards of social and commercial inclusion of these areas. We believe true connectivity is the result of genuine, durable partnerships. We consult, advise, and work with our local partners to develop solutions that address emerging opportunities and provide increasingly more valuable services to their customers. To really make a difference, Kacific looks beyond the limits of today’s practices, reacts quickly and adapts flexibly. We learn from successful technologies around the world and combine that with our innovative business model to find new ways of doing much more with much less, without compromising quality. And we invest in powerful satellites, focusing on broadband and broadband alone, so that customers don’t have to invest on the ground. Kacific, in cooperation with SKY Perfect JSAT, select The Boeing Company to design and manufacture its first satellite, Kacific1, based on the 702-satellite platform and initiates its 30-month construction. The Ku band service proof of concept turns into a full-fledged commercial service and is greatly expanded. A dedicated teleport in Queensland, Australia is built, and service is started in 8 countries, including Papua New Guinea, Kiribati, Tonga, and Solomon Islands. Kacific places Kacific1 launch and in-orbit insurance. State-of-the-art Kacific1 gateways and ground infrastructure are built by Kratos and commissioned in three countries within the Asia Pacific region. Kacific1 launches into orbit, providing coverage to Asia and the Pacific. Kacific signs more contracts to deliver capacity to the Philippines. The successful Ku-band service continues expansion to more regions including Timor-Leste, Indonesia, and Fiji. The interim Ku service validates our business case and helps many of our customers to grow their network in preparation for Kacific1 satellite. Kacific selects Kratos to manufacture and install its teleport radio-frequency equipment. Kacific confirms that Kacific1 will launch atop a two-stage orbit-class SpaceX Falcon 9 rocket. The Falcon 9 launch service is purchased later that year. As customers grow across the Asia-Pacific region, Kacific successfully closes its financing for Kacific1. Kacific begins an interim service, providing connectivity to health clinics, schools and communities in remote areas of Vanuatu with a Ku-band satellite. Kacific signs more contracts with service providers and telecommunication businesses in the Pacific Islands and South East Asia. From Indonesia to French Polynesia, telecommunications providers show strong interest in long-term connectivity to generate profitable revenues from untapped regions in their respective countries. Kacific signs an initial collaboration agreement with SKY Perfect JSAT, aiming to develop a joint condominium satellite. Celebrated satellite entrepreneur Candace Johnson invests in Kacific through the Oceania Women’s Network Satellite (OWNSAT) and sits as an advisory member of the Kacific Board. Kacific signs agreements to connect the nations of Tuvalu, Solomon Islands and Kiribati. The International Telecommunication Union and Kacific agree to collaborate on the development of satellite communications capacity and emergency communications solutions for the Pacific region. Kacific is founded by Christian Patouraux to provide universal access to high-speed, high-quality internet at an affordable cost. Co-founders Cyril Annarella and Mark Rigolle then join Christian in his early efforts to establish the business. In December 2013, Kacific announces its intention to launch its first satellite, Kacific1, to provide high-speed internet and broadband services to more than 40 million people in the Asia Pacific region. 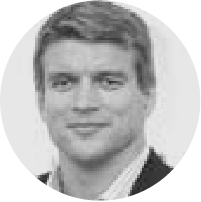 Christian has over two decades of experience in the satellite and space industry in both engineering and business strategy roles for satellite companies including SES, Measat and O3B Networks. 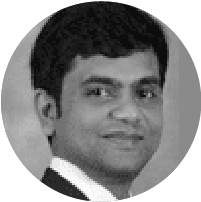 He holds a Master of Engineering from the University of Brussels Polytechnic School, a Master in Aeronautics / Turbomachinery from the Von Karman Institute, and an MBA from INSEAD. Jacques-Samuel is highly experienced in international business within the telecommunications, space and IT sectors, having worked for Appen Butler Hill and Altran Europe. He holds an MBA from the AGSM, a Master of Telecommunications Engineering from France National Institute of Telecommunications and a Master of Medical Imaging. 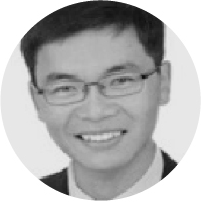 Cyril has worked in Europe, China and South-East Asia and has over two decades of experience in the wireless, space, venture capital and digital security industries. He holds an MBA with honours from Chicago-Booth, a Masters degree of Aerospace Engineering from the University of Texas and a Masters degree of Aerospace Engineering from ISAE-SUPAERO (France). 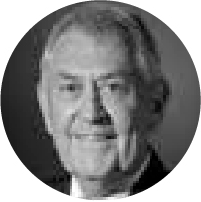 Following a decade as a Senior Satellite Engineer for SES, Bob consulted for leading space and communication technology firms including Hughes, Measat, and Canada before joining Kacific. He holds a Master of Electrical, Electronics and Communication Engineering from the University of California, and a Bachelor of Science Engineering from Harvey Mudd College. 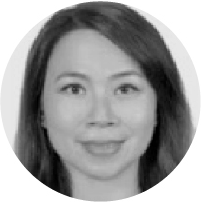 With previous senior roles at Time dotcom Group and Pacnet, Grace is highly experienced in providing legal counsel to both finance technology and telecommunications companies. She holds a Master of Laws from the University of Nottingham and a Bachelor of Laws from the University of Leicester. 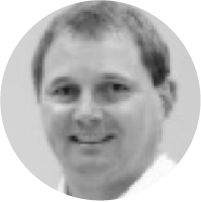 Michael has held international business development roles for satellite operators including Kacific, SES and SupremeSAT. He holds a Bachelor of Automation and Network Engineering from Mendeleyev University of Chemical Technology. 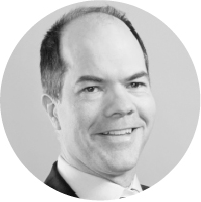 James is Managing Director of Caniwi Capital Advisory in New Zealand with around two decades’ experience in corporate finance and investment banking with Allen & Overy, Lehman Brothers and Nomura. 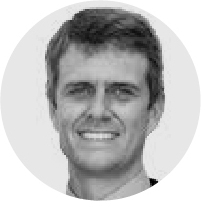 James holds a Bachelor of Laws and a Bachelor of Commerce from Victoria University (Wellington) and an MBA from INSEAD. 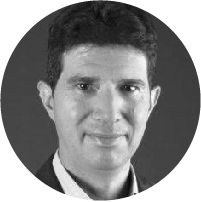 Mark has more than two decades of experience in the telecom and satellite sectors holding senior positions in the satellite industry including CEO LeoSat, CEO at O3b Networks, Chief Financial Officer at SES, and advises satellite operators and investment funds. He holds a Master of Economics from the University of Leuven, Belgium. 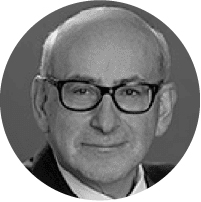 A partner in the Restructuring and Finance practice at Paul Hastings, David is a highly-experience law professional with over 35 years’ experience in complex and high-profile corporate transactions. He holds a Master of Science, a Bachelor of Law and a Bachelor of Science from the University of Manchester. 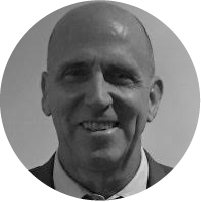 Chris has over 30 years’ experience in senior management and board roles in communications and information technology including leadings role in Telstra Corporation Limited. The current Chairman of Appen Limited, Chris was formerly Chairman and President of the Pacific Telecommunication Council. He holds a MBA from Macquarie University, a Bachelor of Engineering with Honours and a Bachelor of Science from the University of Sydney. 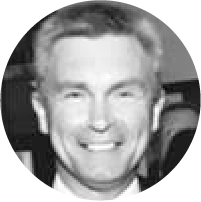 A highly accomplished director and senior investment management executive with over 20 years’ financial markets experience. Guy has extensive corporate governance experience having spent over 10 years as a director or company secretary of a range of globally diverse, listed and unlisted companies. We work in partnership with leading companies and recognised organisations. The skills and expertise these partners bring allow us to deliver a world class service through our satellite assets and advance the global broadband infrastructure. SKY Perfect JSAT is Asia’s largest satellite communication company. Its JCSAT-18 satellite will share the Boeing-702MP platform with Kacific1 under a condosat arrangement: two separate payloads on a single bus, with JSAT and Kacific sharing the launch costs. Leaders in space technology, SpaceX designs, manufactures and launches advanced rockets and spacecraft with a focus on innovative, reliable and reusable technology. The launch vehicle for Kacific1, Falcon 9, is the first orbital class rocket capable of reflight. Kratos was awarded the manufacturing, installation and commissioning of Kacific gateways. Kratos Technology and products support strategic and transformational national security programs, bringing disruptive solutions rapidly to market. Its satellite communications division supports more than 85% of U.S. space missions and 75% of all commercial satellite operations. Experts in large-scale insurance and risk management Marsh & McLennan Companies provides comprehensive business insurance to Kacific. The global professional services firm owns businesses in insurance brokerage, risk management, reinsurance services, investment advisory, and management consulting. Kacific is member of the Pacific Telecommunications Council (PTC), a member of the Global VSAT Forum (GVF), and an affiliate member of the Asia-Pacific Tele-community (APT). Kacific is also a member of Pacific Islands Telecommunication Association (PITA). 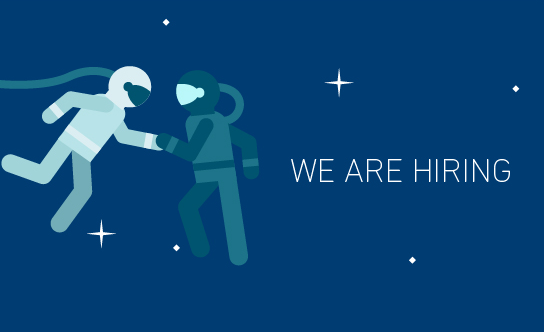 Kacific offers a vibrant, flexible, family-like and family-friendly working environment. With less than 2% annual staff turnover, employment at Kacific answers the age-old question ‘why am I going to work this morning?’ It is a purposeful and exciting place to work, with considerable options for personal growth. Focusing on individual initiative and autonomy, Kacific’s flat organisational structure promotes personal achievement, personal recognition, social interactions and personal fulfilment.